Humber Valley Rowing Club is an equal opportunity employer. All qualified and interested persons are encouraged to apply. Elections will take place at the AGM on Tuesday, May 23rd. Only paid members from the 2016 season are eligible to vote. Nominees must be present at the meeting or available via telephone for confirmation. We are proud to announce that Pat Higgins will be the emcee for the 2016 Humber Valley Regatta! 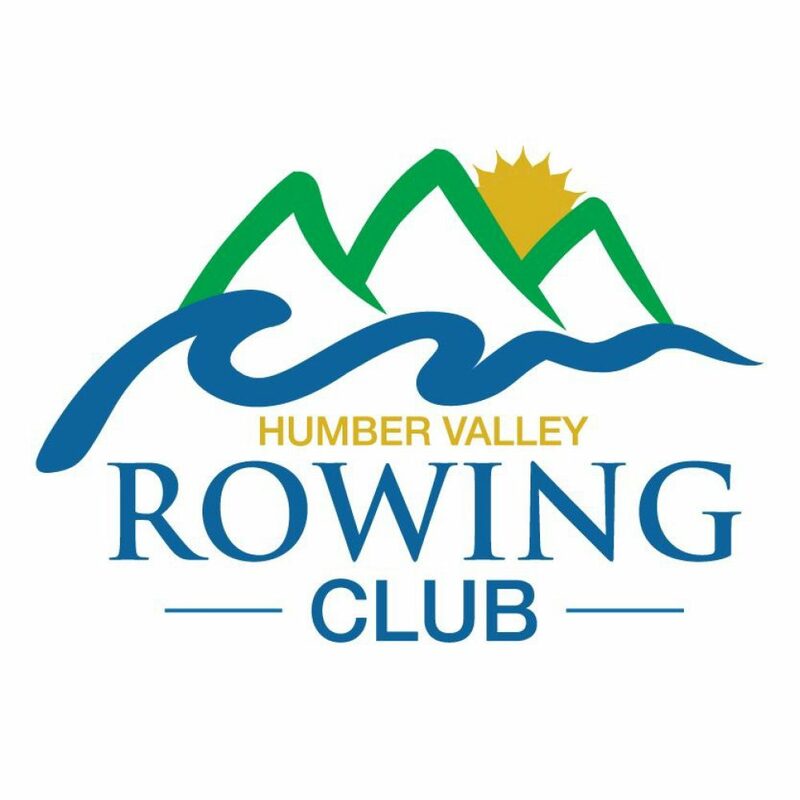 Teams who would like to participate in the Humber Valley Regatta must submit their registration and fees by Friday, August 5th. It will be a day full of races, and lots of food and fun for the entire family. We are working on a bunch of awesome surprises for the day, you don’t want to miss out! Registration for the 2016 season is now open! We will be hosting a registration at the dock (133 Riverside Drive) from 6pm to 7pm on Wednesday, May 25. This year we are happy to announce that you can pay your membership fees by credit card! We can swipe your card with our new Square or you can fill out a Credit Card Authorization form and submit it to a member of the executive, either in person or through email. You can also pay your fees with cash or cheque, or through e-transfer (humbervalleyrowing@gmail.com).